We are just a phone call or e-mail away to answer your enquiries. Whether you yearn for privacy or pampering, posh or casual, trendy or chic, modern or classic, we are ready to assist you. Thanks to our trusted luxury partners, we pride ourselves on being able to make recommendations for every aspect of your stay with us. We look forward to welcoming you on Ile St Louis and to ensuring that you enjoy an unforgettable visit to Paris. "I love Paris, its architecture and design scene and the buzz of city life. 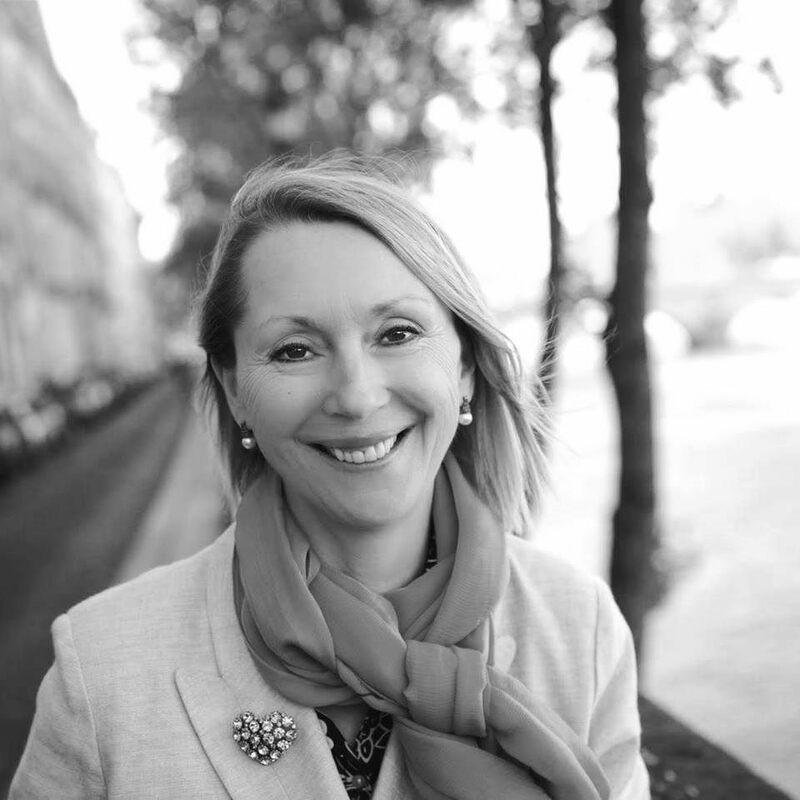 I especially enjoy sharing my passion for Paris with our guests and ensuring that their stay with us is exceptional." 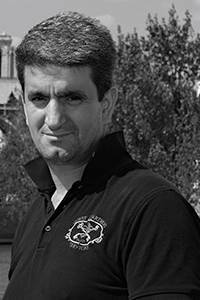 Christophe is originally from Burgundy and moved to Paris in 1983. Initially he worked in real estate, and lived in a charming two-bedroom flat on Ile St. Louis in the 4th arrondissement. After spending a year in Florida in the 1990s, his American friends began to send people who wanted to rent his flat for a short stay. They included a professor of interior design, with whom he later collaborated on many highly successful international design seminars. 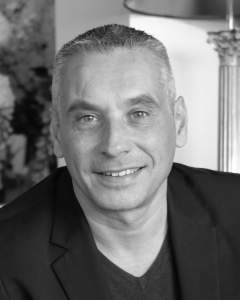 In 1997 Christophe founded Guest Apartment Services Paris with his partner Philippe Pée, Their vision was to create the finest luxury apartment rental company for visitors to Paris. Their leadership, innovation, and attention to detail has been key to the companies success. The company continues to flourish, and their commitment to providing guests with an exceptional experience is undiminished. Their dedicated staff of twenty share their vision, passion and commitment." . Philippe’s background is in the luxury goods business. As co-founder of the company he shares with Christophe an enduring love of Paris from fine wines, to gastronomy, design, art and fashion. Together they offer a team like no other, and their personal dedication to our guests, the warmth of their welcome and commitment to excellence ensures that many guests return year after year. Philippe also continually develops strategies to improve our service and ensure that all of our guests enjoy a happy and unforgettable visit to Paris. 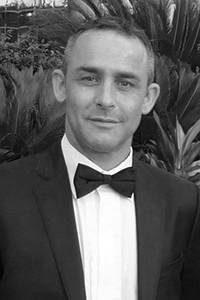 When not in Paris Philippe loves to travel, and some of his favourite destinations include Cambodia, Thailand, Brazil, Costa Rica and Australia. .
​Our Concierge Services manager Liliane Muller joined us in 2012 after an extensive background in tourism. Liliane oversees the arrival preparations for all of our guests, so that they settle into ‘living like a Parisian’ within hours of reaching Paris. Liliane also assists our guests with sought after reservations for shows and the latest ‘must go to’ restaurants. Our guests also enjoy sharing her wealth of knowledge regarding tours out of Paris including visits to chateaux, the French battlefields, and palaces such as Versailles, and world renowned gardens including Monet’s garden at Giverny. Liliane speaks English, German, Spanish and Italian, and her favourite museum is “the streets of Paris where I can meet people from all over the world”. Liliane’s favourite apartment is "Flora" which overlooks Place de Vosges, an iconic and historic garden square that epitomises the romance of a visit to Paris. Natalia joined the company in 2017, and manages our reservations enquiries. Prior to this she studied management and she also has a Master’s degree in Marketing. 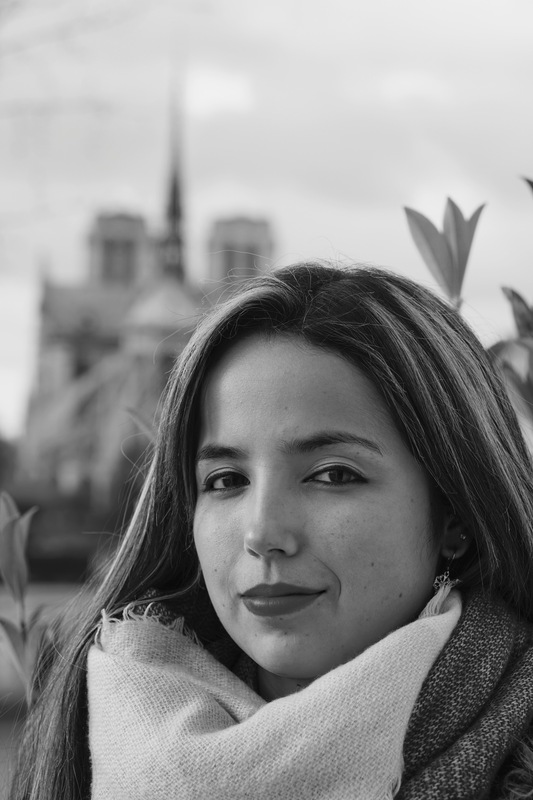 Natalia has a great love for all things both English and Spanish, and is renowned for the warmth and friendliness of her welcome to our guests. Natalia always works hard to ensure that you choose an apartment which precisely reflects your needs. She loves the architecture and monuments of Paris, and is especially keen on the Eiffel Tower. "Acacia" is her favorite apartment due to its romantic decor & stunning views of the Seine River and Notre Dame cathedral. .
Christine Gee is a passionate traveller, who fell in love with Paris on her first visit in 1983, when she was herself was the owner of a highly successful and innovative adventure travel company based in Sydney, Australia. Originally a guest of ours, Christine loved the experience so much that she wanted to work for us!“Staying in a boutique apartment in the heart of Paris with this dedicated team on hand is to live the dream of a visit to Paris.” Christine liaises with travel journalists and offers a variety of marketing services, including keeping in touch with our valued Australian guests to make sure they have up to the minute news of the companies latest apartments and services. Christine loves exploring the fresh produce markets of Paris, and her favourite excursion is to visit Vaux a Vicomte; a private chateaux with spectacular gardens on the outskirts of Paris. 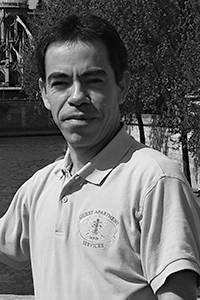 Joao Paulo is originally from Lisbon and has worked for "Guest Apartment Services Paris" since 2000. As our dedicated maintenance supervisor, Joao maintains and repairs all of the electrical, plumbing and ventilation systems in our apartments. He prides himself on his attention to detail and is always on hand should a maintenance matter arise. His favorite apartment is "Anemone" on Isle Saint Louis because of its spectacular views of Paris, the river Seine and the Pantheon Dome . Faber is determined to make sure that every single detail in each apartment is attended to so that we consistently deliver the highest possible standard for our guests. Always conscientious, helpful and hardworking Faber is a highly valued member of our team. 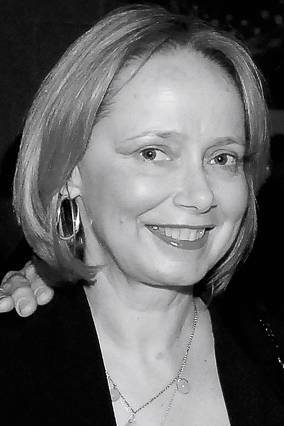 Lindelia joinded the company in 2006. She is supervising our housekeeping team’s meticulous cleaning. 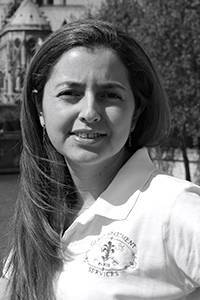 She ensures that our apartments are impeccable for your arrival. Lindelia is very proud of her team and together they specially care about the quality of your comfort. To guarantee the highest quality of the bed and bath linen our own laundry service is located within our office. Lindelia’s favorite apartment is “Camelia” because of its spaciousness, the oriental decor and the spectacular views on Paris. Her favorite spot in Paris is Saint Michel & the Latin Quarter area. .